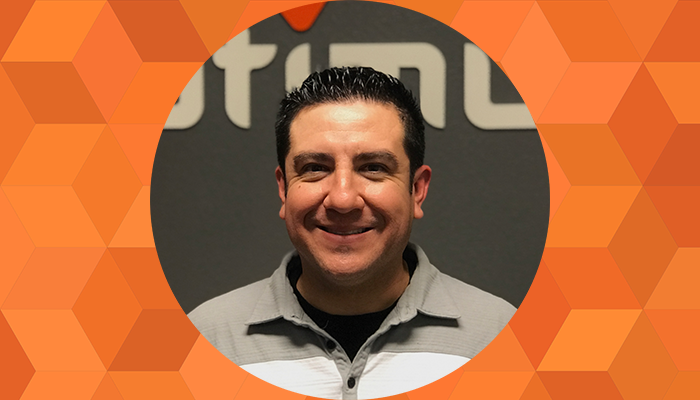 Mesa, Ariz: Optimum Technologies, a local Software as a Service (SaaS) startup, welcomes Michael Garcia into the Customer Success Director role. Michael is passionate about technology and helping businesses use technology to become more competitive. As Customer Success Director, Michael is responsible for developing customer relationships that promote retention and loyalty and working closely with OptimumHQ customers to ensure they are satisfied with the services they receive and to improve upon areas of dissatisfaction. Michael is a skilled troubleshooter and problem solver, adept at delivering comprehensive analysis for the implementation of technologies, as well as efficient in driving continuous customer success. He has a reputation for being a game changer by creating a culture focused around the customer “experience,” and has a demonstrated background in providing solutions for high-priority business goals and innovative strategic decisions. Optimum Technologies has been steadily growing since its official launch in January 2017. Optimum Technologies is an emerging tech startup based out of Mesa, AZ that is revolutionizing the enterprise software industry by doing what most still believe is impossible: providing an affordable, all-in-one, user customizable solution for businesses large and small. Learn more about how you can optimize your business: www.optimumhq.com.